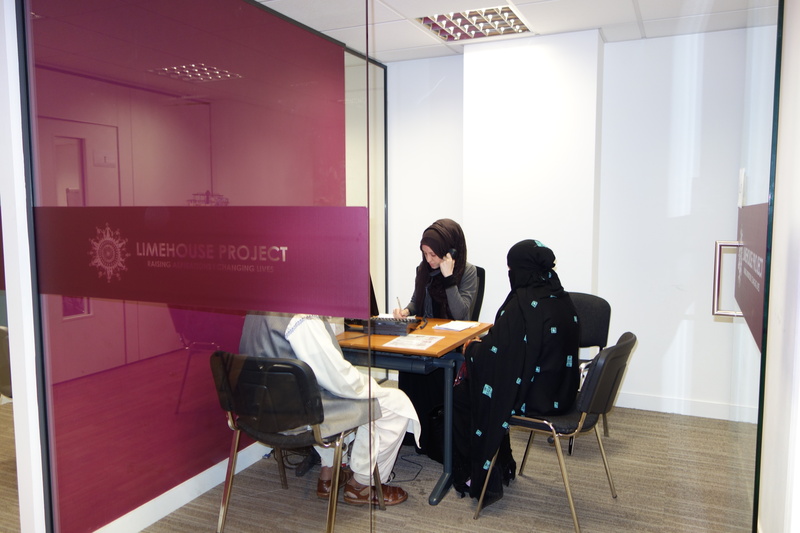 Limehouse Project offers advice on a range of social welfare issues through weekly drop-in, appointments and telephone advice sessions. 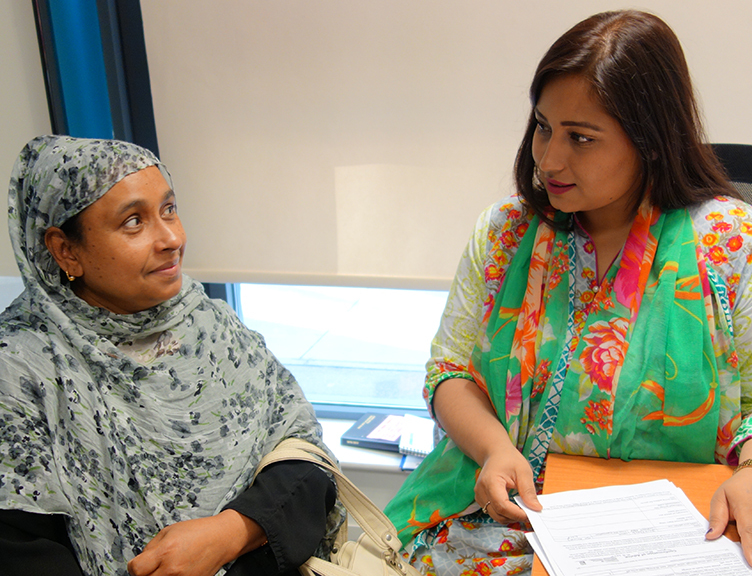 We also deliver advice through an extensive range outreach sites making our services more accessible as for you. 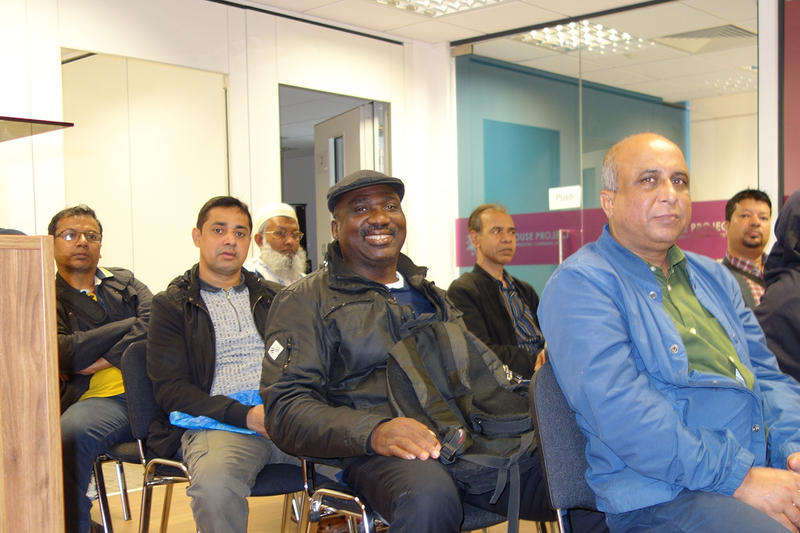 We run various training sessions throughout the year, from our main venue as well as at outreach venues. 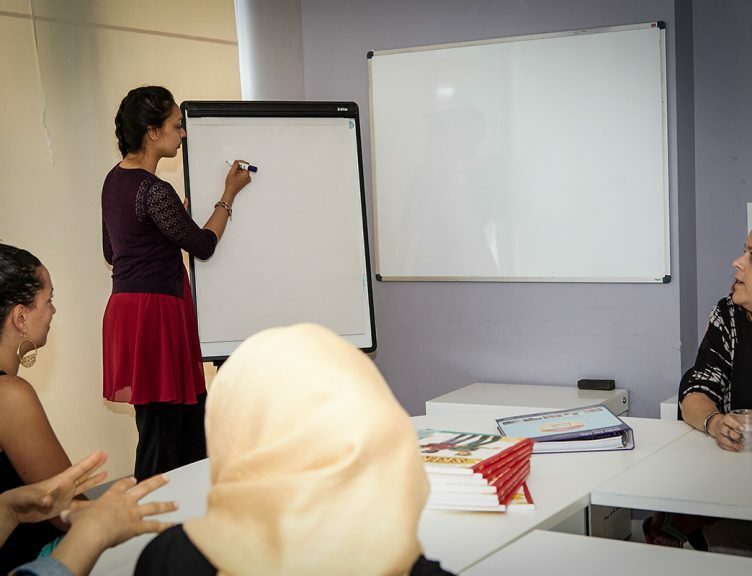 Delivered by experienced trainers with some courses offering an accredited qualification and a work placement. Luncheon for Elders Club provides 50+ with an opportunity to come together and enjoy each others company or join our Fit4Life Women's Exercise Class with aerobics, zumba & healthy eating. 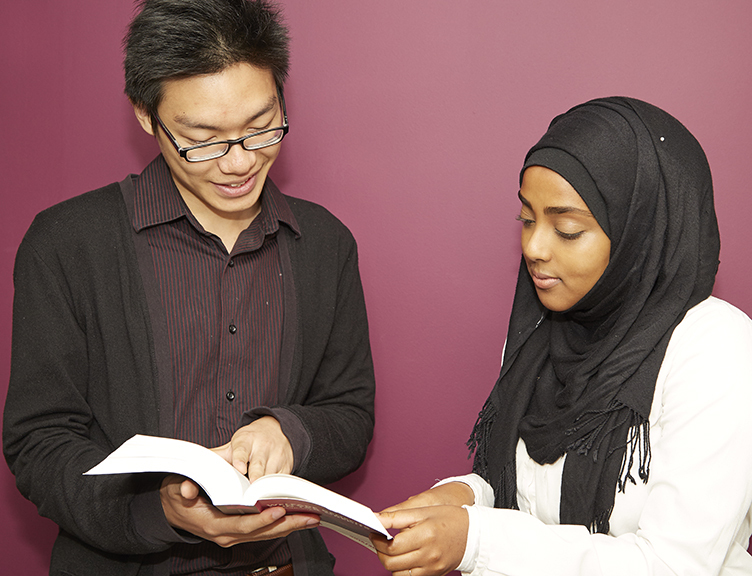 We very much welcome help from volunteers whether you have a little time spare, are eager to share your expertise. Volunteering opportunities are available to gain experience, opportunities and work along with experienced staff. 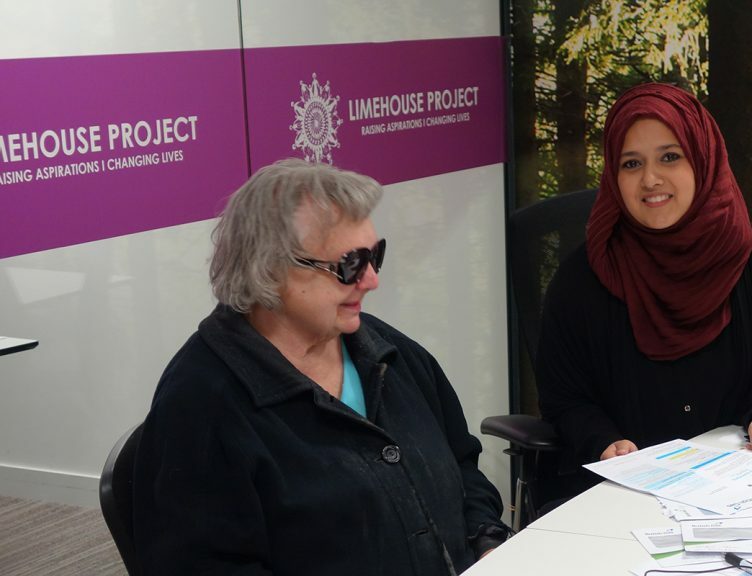 "I can’t thank Limehouse Project enough for helping me out with a substantial winter bill which was over £500, being an OAP I was unable to pay the bill, thanks to the staff in Limehouse Project they managed to write the debt off and get me on a discounted tariff." "I will always be grateful to Limehouse Project for arranging a grant in order for me to purchase a fridge to keep my medicines; being on benefits and having absolutely no funds meant I would have been left without a fridge if it wasn't for the people at Limehouse Project." "I had my benefits seized by the DWP, this meant I could have been without any funds for a long time, it is only for the assistants in the Limehouse Project who challenged the decision of DWP and had my deferred benefits paid to me, and continued to receive my benefits." "I will always be grateful to the staff at Limehouse Project for their invaluable help for challenging the DWP’s decision, when assessing my medical situation DWP failed to recognise my medical condition and cancelled my benefits. It was the very able staff and volunteers who challenged the DWP and I continued to receive my benefits which I was legally entitled to." "Thanks to Limehouse Project, they helped me prepare for my appeal against the DWP’s decision based on my disability, with the help of Limehouse Project the decision was found in my favour by the tribunal, and I was awarded with my benefits." 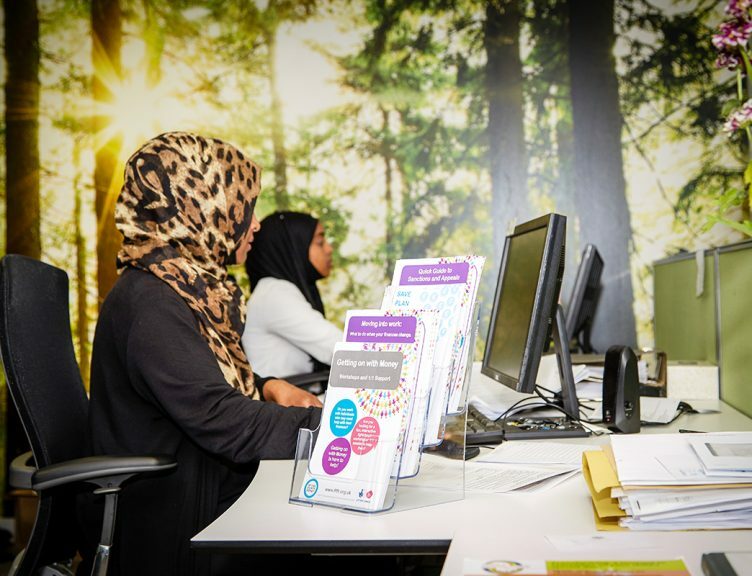 "I never really appreciated the work advice centres do until you helped me with my energy bills and for all the money saving tips and I saw the dedication. I am so grateful that this service is here to help us at our time of need." "The experience has been eye opening for me and my family as we never knew how much saving could be made by making small changes in our home. We will all work towards these changes to make saving in the home." 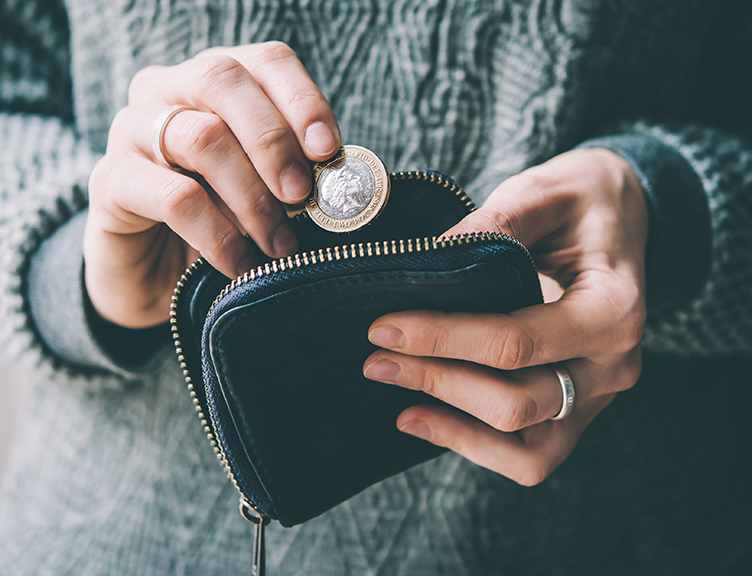 "After speaking with Limehouse Project energy advisor I was able to recognise why my utility bill were so high, I changed my tariff from price promise to fixed dual tariff and made a savings of £346.27 on my annual bill, Thank you!" "I was very stressed and shattered of the thought of been alone, but Limehouse Project helped me in every way they could to get me back on my feet again, I have to keep going for my children, I feel am allot happier now feel comfortable to share my problems with Limehouse, I will continue visiting Limehouse Project." "Being in a new environment dealing with clients with various needs given me a sense of responsibility. It has been a learning curve dealing with these issues, but have learnt a lot through this experience." 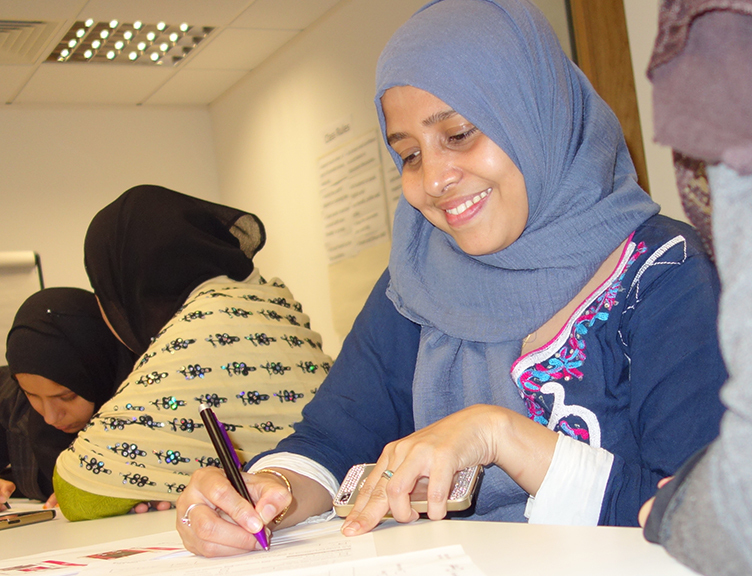 "This is so different, learnt so much, much better than if I stayed indoors!" "I got the job .... I AM SO HAPPY ... I just want to take this opportunity to say a BIG THANK YOU for your support and advice. It's meant so much to me really I mean that from the bottom of my heart. We need more great people like yourself. Thank you thank you thank you :)"
“I saw Jemimah last year and switched supplier and she set up direct debit plan as well putting me on a price freeze plan until Nov 2017. I am happy with this supplier and the outstanding service, help and advice received from Limehouse Project and Jemimah hence why I have come back again for advice and to see if I can save more money on my energy bills. I had my tariff reviewed today and the most I will save is £100 so I preferred to stay and instead apply for warm home discount saving me £140. I am very happy with today’s service." 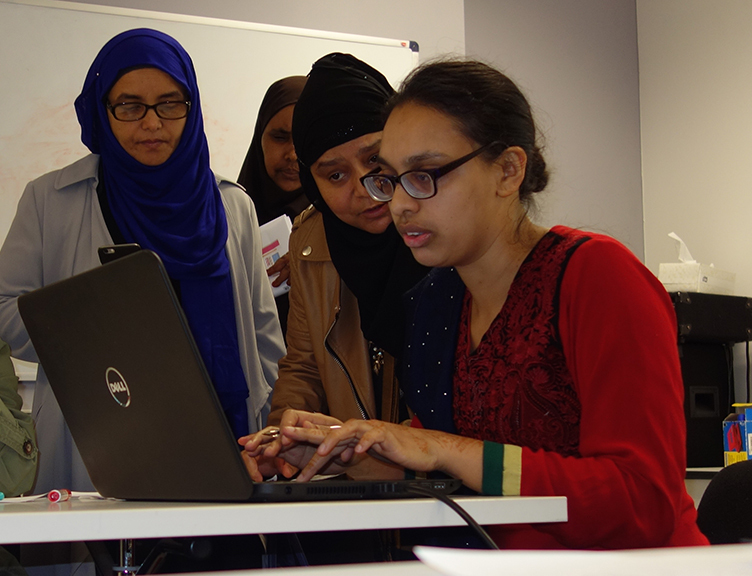 The Limehouse Project provides a wide range of advice, support, education and employment training services for communities across Tower Hamlets. 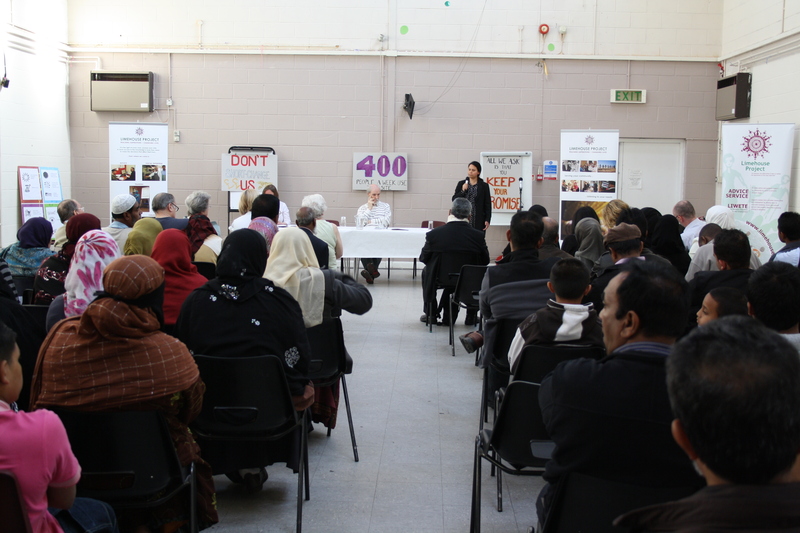 The Limehouse Project is a registered charity (no. 295857) and company limited by guarantee (no. 01817676).